FREE Fall or Spring Yard Cleanup Estimates! Cape Cod Landscaping » Fall or Spring Yard Cleanup » Fall and Spring yard and property cleanup including removal of leaves and other yard debris. 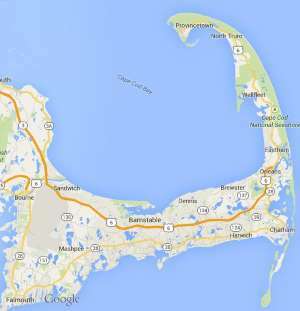 Free estimates from local Cape Cod fall or spring yard cleanup companies. Get quotes on your fall or spring yard cleanup project in Barnstable, Brewster, Bourne, Chatham, Dennis, Eastham, Falmouth, Harwich, Mashpee, Orleans, Provincetown, Sandwich, Truro, Wellfleet or Yarmouth, MA. Fall and Spring yard and property cleanup including removal of leaves and other yard debris. 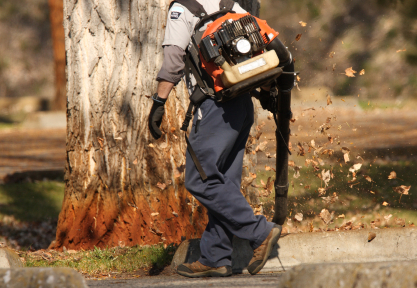 Fall clean up and leaf removal; blow/mulch leaves off of garden, lawn, deck, sidewalk and driveway surfaces. hi, Need leaves raked and branches removed from yard, driveway, and beds. leaves removed, shrubs cut back, edging, clean out weeds behind the shed etc. Make my yard look good again!